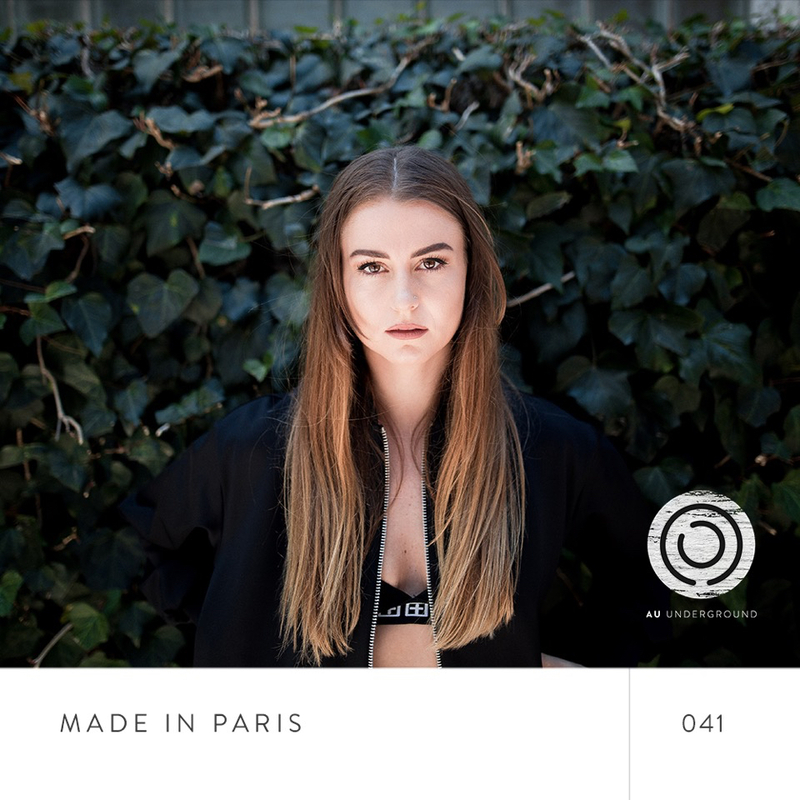 We are stoked to welcome Made in Paris to The Island LIVE in two weeks. Paris joins us for her debut set on The Island, bringing deep melodic grooves to Sydney harbour. Check out her guest mix on AU Underground here to get in the mood. There's just 2 weeks until we dance!